You’re probably thinking that I’ve only just got back from Luxembourg and Italy! As you can see I will be going to Belgium (#RexyInBelgium), another Low Country of Europe (there are three – Belgium, Netherlands and Luxembourg). I’m pretty excited about this country as I haven’t exactly explored it in great detail since I was the ickle age of 12 when I went on a school trip to visit the Flanders Fields, a site commemorating the victims of the First World War near Ypres. I can remember seeing the trenchlines and fields of white headstones. Also, on the same school trip, I think we visited Bruges for the afternoon. But as I say, I cannot remember much, I was too busy screaming around eating far too much Belgian Chocolates and nearly getting run over because I forgot to look the opposite way. So what will I be doing on this trip to Belgium from 20th June – 25th June? 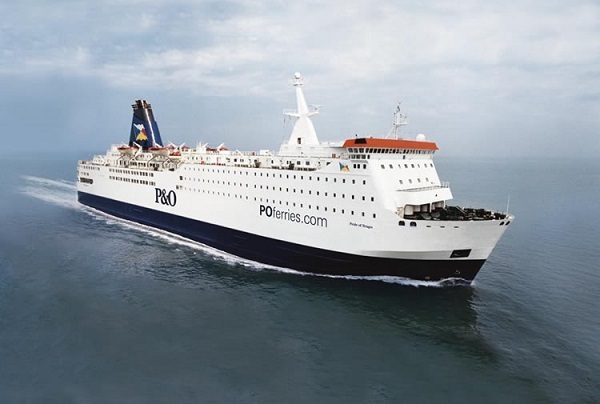 20th June – Taking the overnight P&O Ferry from my hometown of Kingston Upon Hull to Zeebrugge. I will have my own cabin and I will get to see what entertainment and activities are there to be enjoyed. 21st June – Arrive in Zeebrugge in the morning, take the coach transfer to Bruges. Spend the day in Bruges discovering the canals and sights before hopping on a train to Ghent, only 23 minutes away, reputed to be better than Bruges. Stay overnight in Ghent. 22nd June – Explore Ghent for the day discovering the ‘capital’ of Flanders before jumping on a train to Brussels and stay overnight. 23rd June – Explore Brussels, the capital of Belgium and undertake a walking tour. 24th June – Leave Brussels and get a train to Bruges to spend another day there. Catch the overnight P&O Ferry from Zeebrugge to Hull. 25th June – Arrive in Hull. I would like to thank P&O Ferries, Visit Flanders and Visit Gent for working with me in partnership to promote Belgium as a destination for a long weekend from the North of England. If you would like to see what I get up to ‘live’ in Belgium, why not follow my hashtag #RexyinBelgium on Twitter, Facebook and Instagram? Or even better, just simply come back to this page and see all my social media updates below on this social wall.